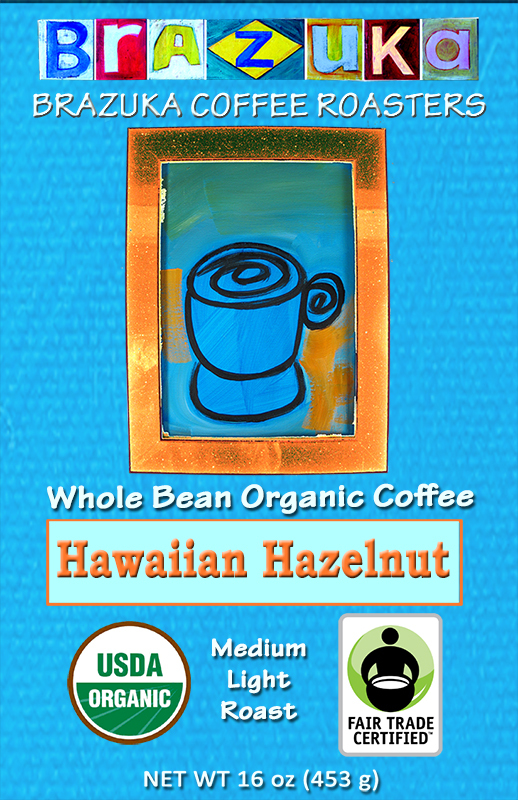 This coffee is called Hawaiian Hazelnut because it has coconut and tropical flavors added to the natural hazelnut base. The beans are medium-roasted organic Peruvian or Colombian beans, not Hawaiian. 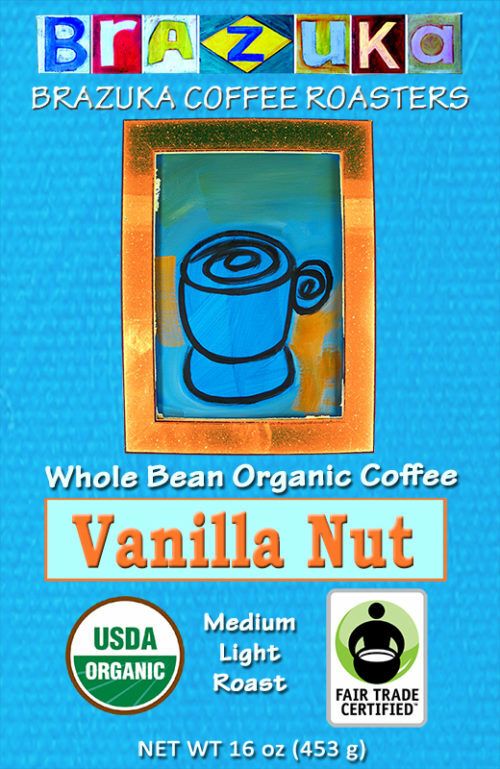 The bright coffee flavor is balanced with the hazelnut, and neither overwhelms the other. The flavorings are all-natural and Kosher.